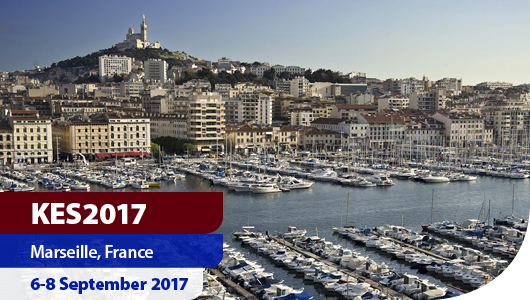 We are pleased to announce that the KES2017 conference has taken place in Marseille, France, organised by KES International and the Laboratoire des Sciences de l'Information et des Systemes, Aix-Marseille University. The KES2017 conference was held in Marseille, a port city in southern France, which has been a crossroads of immigration and trade since its founding by the Greeks circa 600 B.C. At its heart is the Vieux-Port (Old Port). 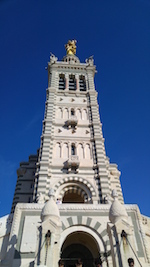 Basilique Notre-Dame-de-la-Garde is a Romanesque-Byzantine church. Modern landmarks include Le Corbusier's influential Cité Radieuse complex and Zaha Hadid's CMA CGM Tower.